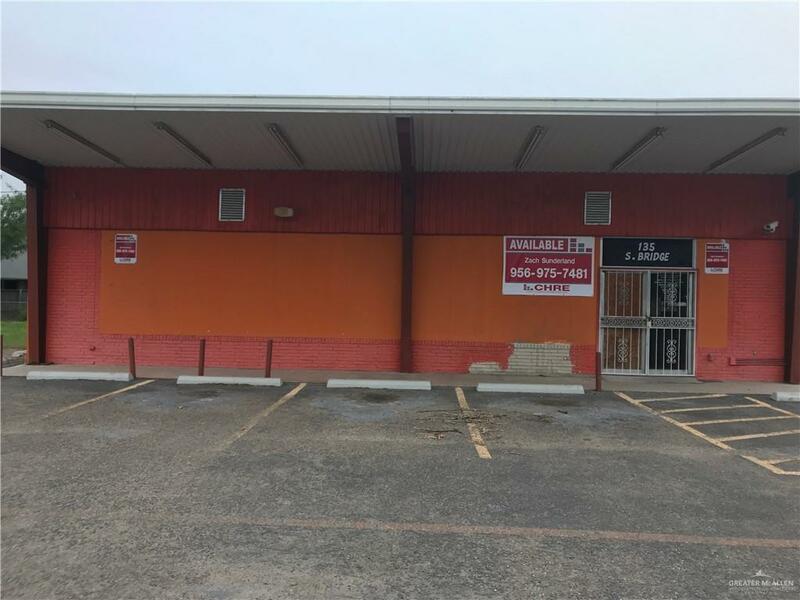 This vintage and charming freestanding retail building sits on the .4 acre hard corner of Bridge Avenue and 2nd Street in Weslaco, TX. 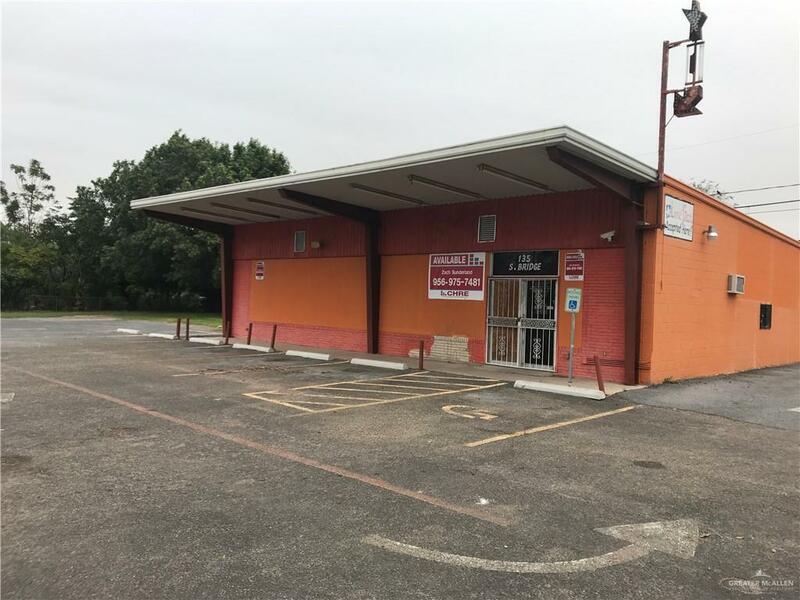 The lot features a large, grassy lawn with a mature tree and an outbuilding that may be used for storage or retail. 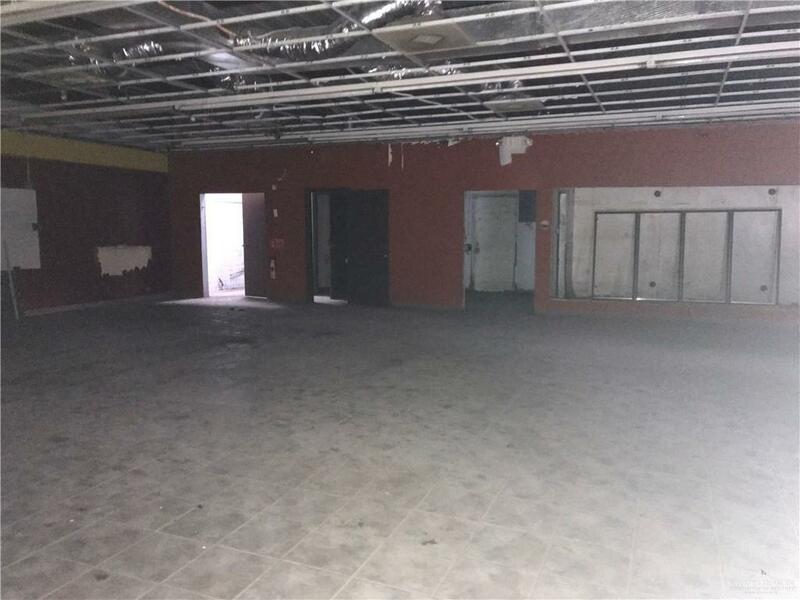 The 2,600 SF building has a walk-in refrigerator, a drive through window, two restrooms, an office, and a large, open retail space. This space is best utilized by a grocer or a convenience store.